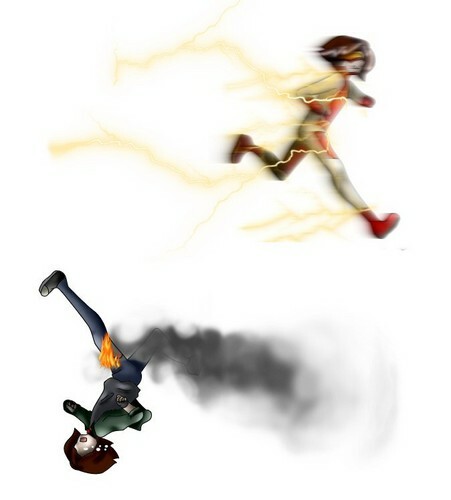 There's Bart Allen, Then There's Impulse. . HD Wallpaper and background images in the Liên minh công lý trẻ club tagged: young justice bart allen impulse feels slave. "They're completely different people, and I'm both of them"